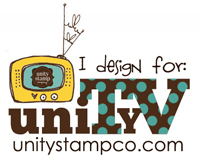 You get to see some sneak peeks of the new set for the challenge, but the full release will be with a blog hop at 4pm today. 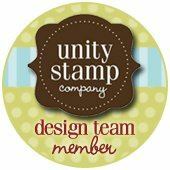 So make sure you hop along for a chance to win the new set! I've kept it really simple with this one. I don't know about you, but I find it handy to have some unisex birthday cards in my stash. I think this fits the bill! LOVE this thin hemp twine. 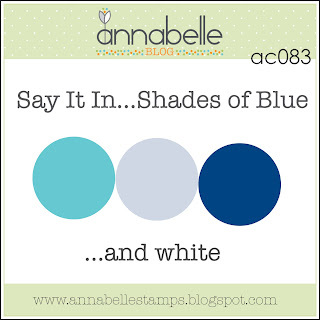 So make sure you visit the AnnaBelle Stamps Blog to see the wonderful sneak peeks from the Belles! Gorgeous rays in shades of blue and subtle sentiment on vellum. 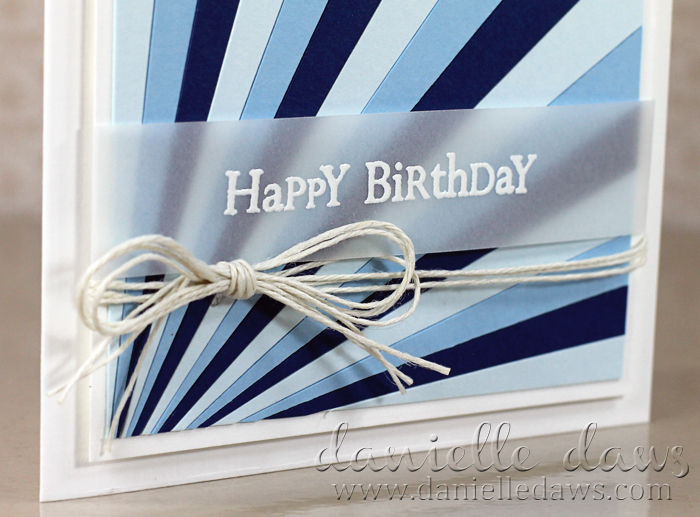 Love your card, Danielle! Thanks for such lovely words :) So thrilled to work with you on ABS. Just fabulous Danielle! Absolutely love those 'rays' of blue! Gorgeous! Did you cut those rays yourself? STUNNING!!! 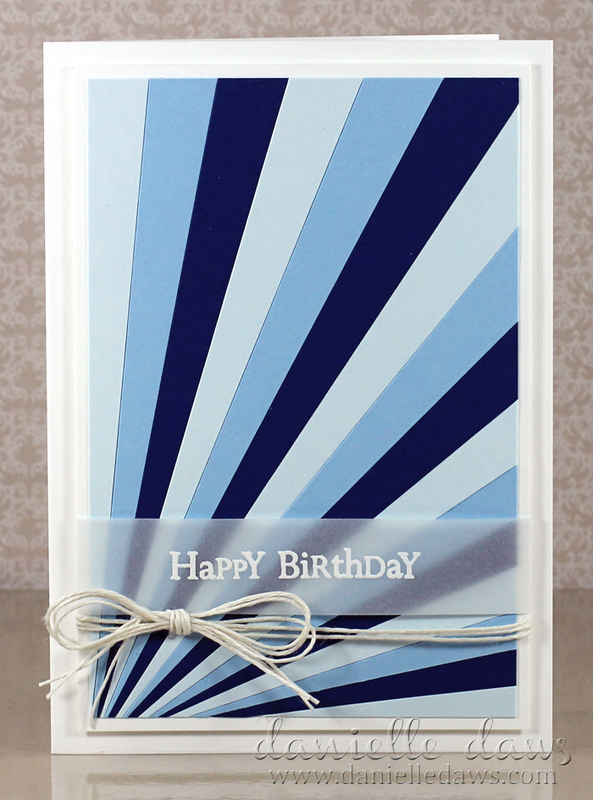 Love your rays of Blue, these shades are gorgeous and this is simply one AWESOME card!